L.A.T welcomes our newest artist, Crystal Osaurus! We're excited to announce the addition of Crystal Osaurus to the L.A.T family! 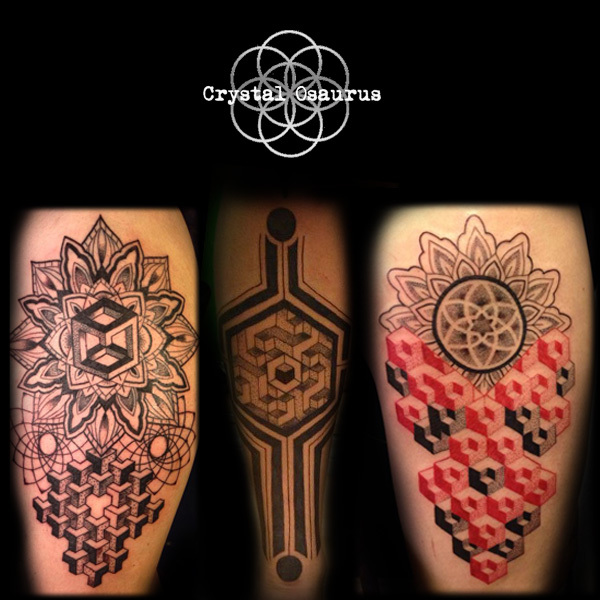 Crystal brings 6 years of tattooing experience and has a unique style specializing in geometric designs, mandalas, pointillism and script. Check out her portfolio and gallery of tattoo designs ready to be tattooed. Crystal will be starting with us July 1, 2014; welcome Crystal!